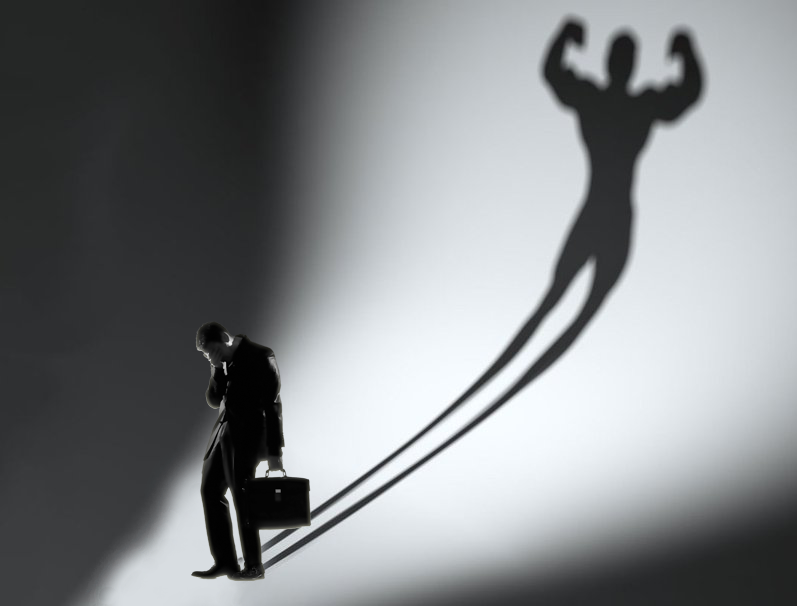 Do you feel like a shadow of your former self? Does it feel like someone stole your internal batteries? 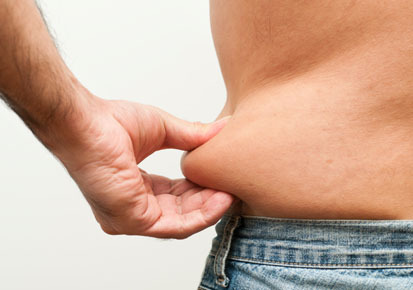 Do you eat healthy but are still gaining weight? 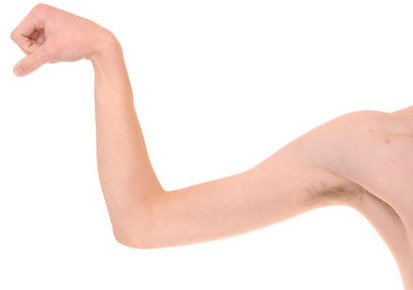 Are you exercising but getting no results? 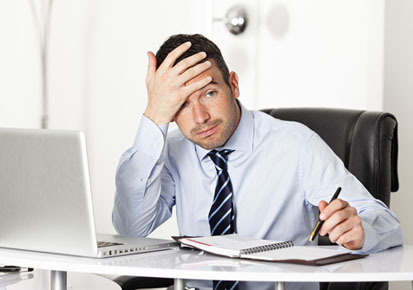 Are younger men passing you by at work? Are you not the man you used to be? Has your libido taken a vacation? Does your gut keep growing? PDF compatible with popular eBook readers. Discover everything you wanted to know about Testosterone Replacement Therapy and clinically proven natural methods of elevating your testosterone from one of the leading experts in men's health: Dr. 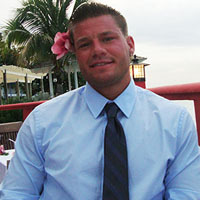 Rob Kominiarek, President and medical director of the Alpha Male Medical Institute®. Decrease in energy or "get up and go"
"Dr. 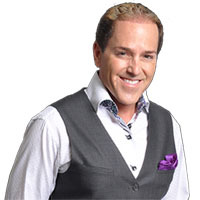 Rob" Kominiarek D.O., FACOFP is a board certified, Fellow of the American College of Osteopathic Family Physicians, bestselling author and executive producer of "Dr. Rob In the House" on NBC2. 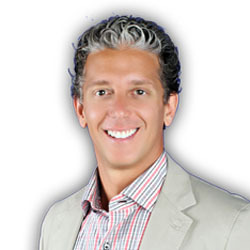 He is president and medical director of the Alpha Male Medical Institute®. Author of "Keep It Up"
Click Here To Read The Foreword By: Dr. Florence Comite, M.D. September 8, 2014 Dr. Comite is a graduate of Yale School of Medicine where she taught for 25 years, as an Associate Clinical Professor. 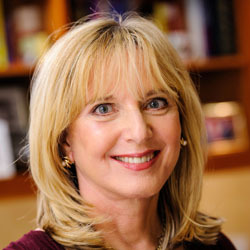 She is the author of the Amazon best-seller book for men: Keep It Up: The Power of Precision Medicine to Conquer Low T and Revitalize Your Life, published by Rodale. Florence Comite MD currently has a private practice in Manhattan, where she manages the health of individuals from all over the world. 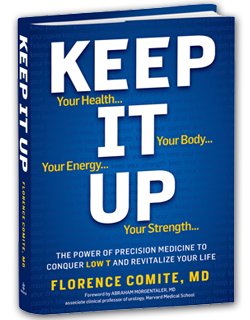 Foreword by Florence Comite, M.D., author of the Amazon best-seller: Keep It Up: The Power of Precision Medicine to Conquer Low T and Revitalize Your Life. And most importantly, a step by step guide on how to tie it all together and start your therapy! "Fantastic book! 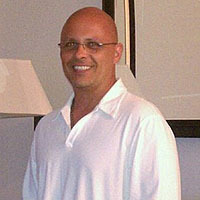 Helped me take my health and fitness to the next level." "My business demands that I be able to perform at optimum levels. The Low T Book provided me strategies to incorporate into my daily life that help me maintain my top performance. " 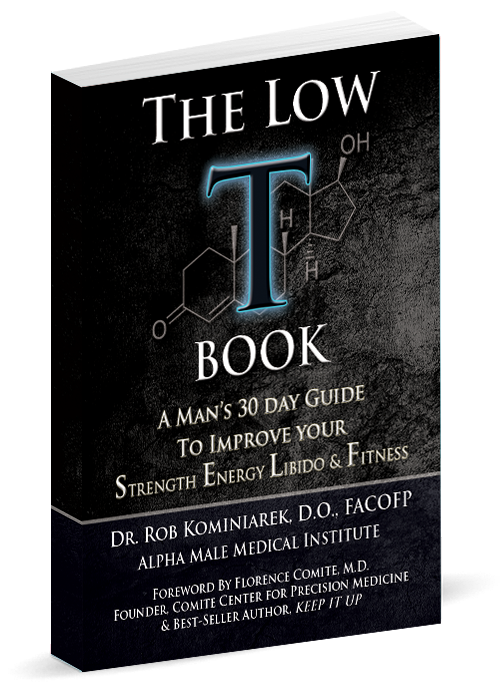 "The Low T Book provided valuable insight about what was happening with my health. It gave me simple strategies I could incorporate immediately into my daily life." "If you're a man interested at being at the top of your game in both business and life, this book will help get you there!" 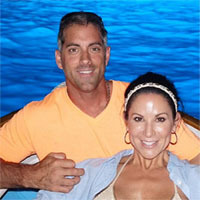 Don't wait another second to take control of your man health now and Restore the Roar TODAY!